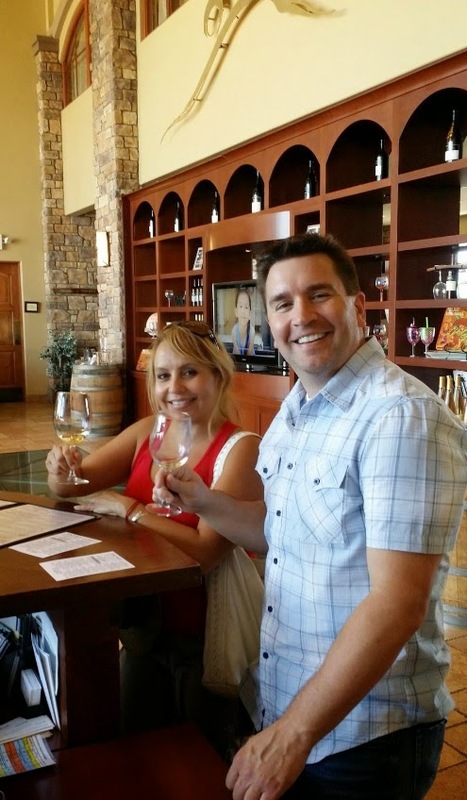 If you love winery tours, wine tasting experiences and spectacular scenery, then be sure to add Monte De Oro Winery in Temecula to your Southern California tours and getaways. Temecula is the wine country capital of Southern California and there's few better places to experience the true flavor of this destination than at Monte De Oro Winery. * Enjoy a delectable variety of wines in their architecturally stunningly Tasting Room. Monte De Oro is also the ideal place to celebrate a wedding, corporate event or a party of virtually any kind. It's perfect for large groups, small groups, couples or individuals....making it an ideal experience for any tour itinerary and weekend (or weekday!) getaway.